DT Croatia- Dubrovnik Travel DMC expands outside the boundaries of Croatia, providing DMC services within the Southeast European region. Together with local DMC partners, DT ensures that unique tailor made proposals for groups and events in Montenegro, Bosnia and Herzegovina, Albania, Serbia and Slovenia will be provided in the shortest period possible and always in accordance with DT’s standards of excellence. This co-operations affords regional solutions for logistically demanding or geographically diverse programs. Wide selection of services: transport with exclusive coaches; day trips; shore excursions (calling Croatian, Slovenian, Montenegro and Albanian ports); gala events; meetings; congresses and many other activities are available in regional countries. 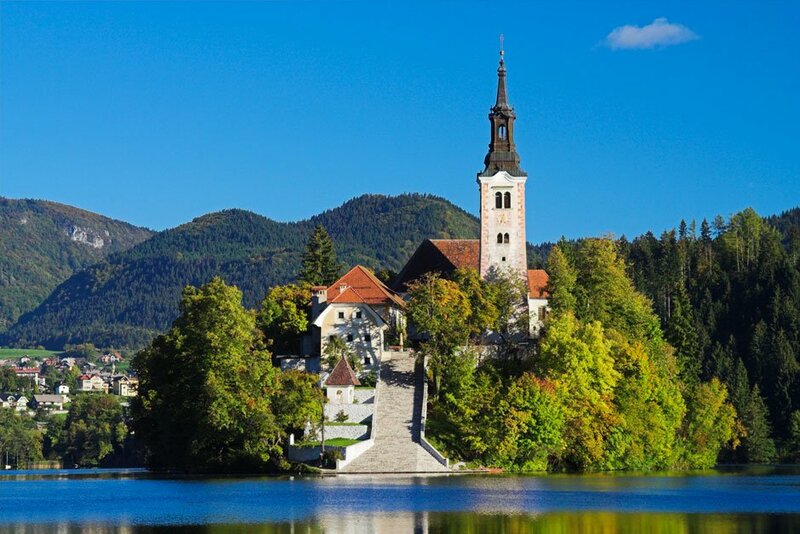 DT recommends visit to the town of Bled and Slovenian’s single island, sheltered by picturesque mountains, in the middle of an Alpine lake. Another attraction is a steam train that start its journey from the railway station Bled and pass the Alpine jewels of Bohinjska Bistrica on its way towards the final destination in the town Kanal in the valley of the river Soča. Special activites can be organized within the Postojna Caves, a 20,570 m long Karst cave system. DT Croatia DMC provides a hole range of services in Slovenia: day trips; gala events; meetings and more activities to discover the beauties of Slovenia. 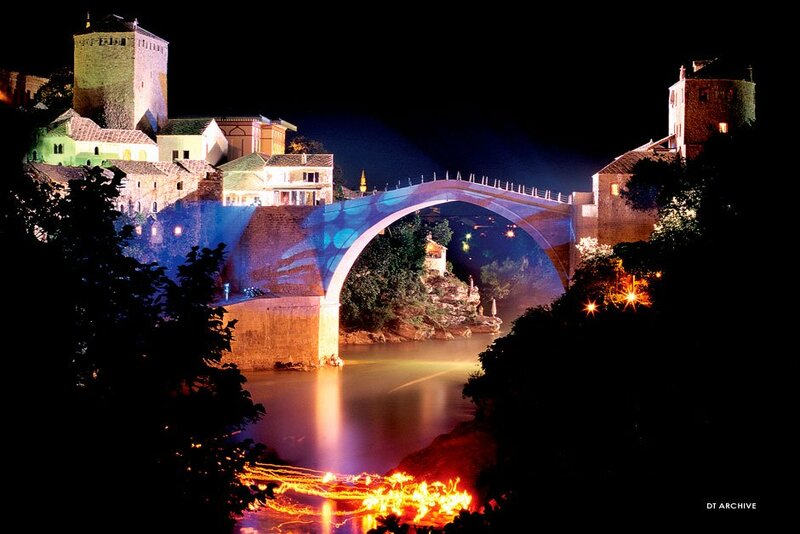 Bosnia and Herzegovina is a country where east meets west, combining the best of both civilizations. 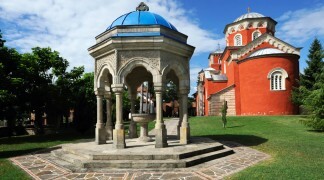 It is bordered by Croatia to the three sides – north, west and south, Montenegro to the southeast and Serbia to the east.The country’s wild and untouched nature attracts adventurers and nature lovers, while its urban areas charm visitors with the architecture, influenced by medieval Ottoman and Austro-Hungarian periods. 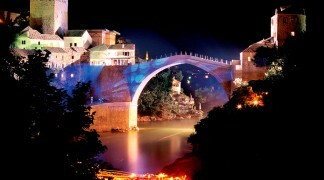 DT recommends a day trip to Mostar, with stops along the way at Počitelj to visit the beautifully preserved ottoman Hadži- Alijas mosque, Sisman- Ibrahimpašas school, Sahat – kula (clock tower) before visiting the old center of Mostar itself with its historic bridge. An additional must see is Sarajevo, the country’s capital, which is also the leading business and cultural center offering many cultural and religious diversities coexisting on the same territory and charming visitors at every step. in Bosnia & Hercegovina, please contact us. Together with regional partners programs for different activities; day trips; gala events; meetings and more will be provided upon request, in order to reveal the beauties of Bosnia and Herzegovina. 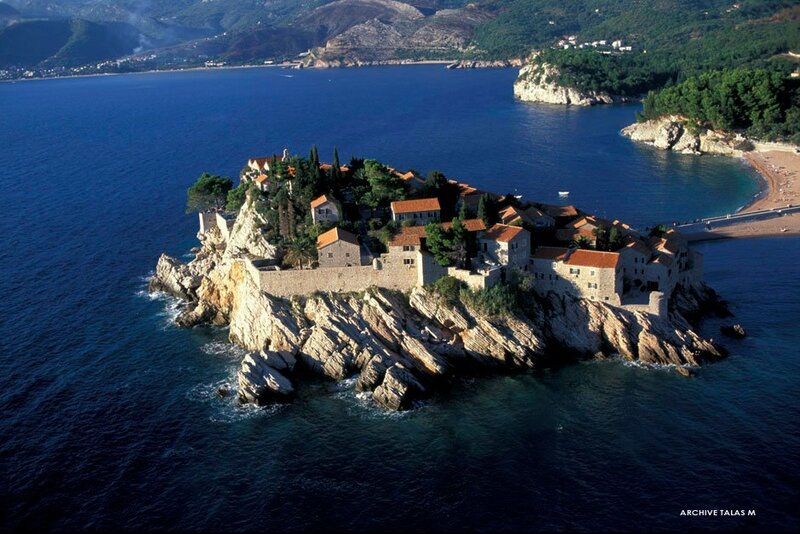 Montenegro is a small neighboring state to the south of Croatia. Unique in many ways; with five national parks, UNESCO protected old towns and one of the deepest canyons in the world (Tara River), the biggest lake in the Balkans (Skadar Lake), one of the rare fjords on the Adriatic coast (Boka Bay). No other region provides such variety in such a small area, Montenegro with its natural wealth, beautiful beaches, clear lakes, fast rivers and gorgeous mountains is truly a unique Adriatic gem. A must see in Montenegro is the Old Town of Kotor, one of the UNESCO listed “World Natural and Historical Heritage Site, located a most secluded part of Kotor Bay and surrounded by city walls. Its streets are crisscrossed with narrow streets and squares, and dotted with churches, dominating with the Cathedral of St Tripun, most recognizable symbol of the city. Another must see location is the small town of Perast near Kotor, overlooking two picturesque islands: Our Lady of the Rock and St. George. 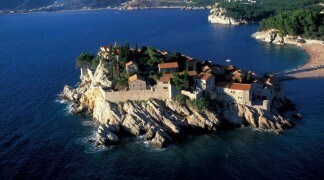 Montenegrian Old Town of Budva is one of the oldest urban centers on the Adriatic. Spectacular view of the Old Town and its surroundings. DT Croatia DMC provides a wide variety of services in Montenegro: day trips; gala events; shore excursions; meetings; exclusive group transport with event ship Sea Star and onboard services to discover beauties of Montenegro. in Montenegro, please contact us. 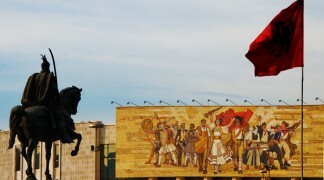 Serbia is a crossroads of Central and Southeast Europe. It is rich with rivers and lakes, fertile river valleys, orchard-covered hills, mountains rich in canyons, gorges and caves, and as well-preserved forests. The most interesting sites to visit are the cities of Belgrade and Novi Sad, the mountains of Kopaonik and Zlatibor and the spa towns of Vrnjačka Banja and Sokobanja.Belgrade, country’s capital, radiates with energy. During the day streets are filled by cheerful people and activities, while vide selection of bars, clubs and casinos that are open every day of the week, fill out the night life. City also offers ships and rafts that are open at the river banks throughout the year, while the center of the city life, combining around twenty cafes, restaurants and bars, is in the Strahinjića Bana Street. DT recommends visiting Skadarlija, the old bohemian quarter of Belgrade that dates back to late 19th and early 20th century. It was back then when its “kafane” (taverns and restaurants) were a meeting place for many of the greatest figures of the cultural scene of the period. It is often compared with the Montmartre in Paris, both for its appearance and the cheerful, vigorous artists’ atmosphere. 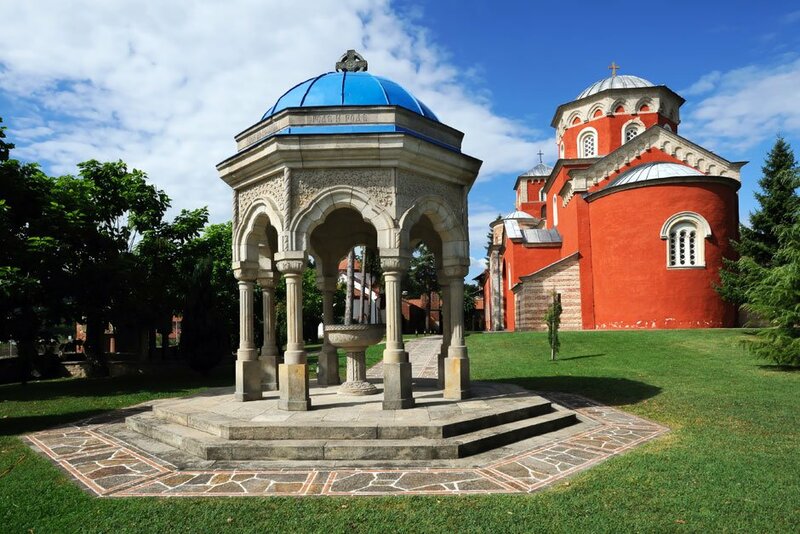 DT Croatia DMC provides a wide variety of services in Serbia: Programs for different activities; day trips; gala events; meetings and much more in Serbia will be provided upon request. Albania is a country nestled in between Montenegro, Greece, Macedonia, and Kosovo, still unspoiled in its natural beauties. 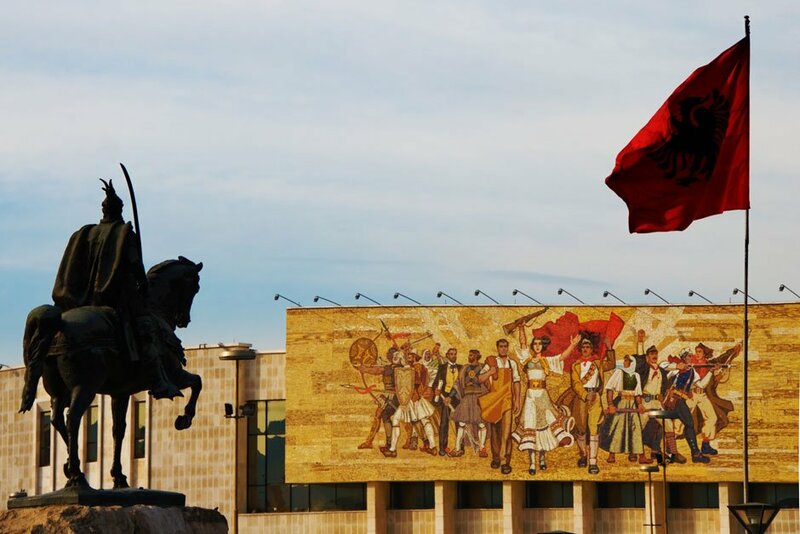 Its blue and blue and turquoise seas, beautiful beaches, snow peaked mountains, rivers, lakes provide reasons why Albania is becoming one of the world’s most interesting getaways. Its historical and cultural sites and monuments tell many stories. DT recommends visit to Butrint, one of the world’s archeological wonders in Albania; that takes visitors on a walk through centuries from the Bronze Age to Ottoman period. Located on a small peninsula between the Straits of Corfu and Lake Butrint, this ancient city, UNESCO World Heritage site, has been the site of a Greek colony, Roman city, and bishopric. It is one of the best preserved archeological sites in the region. Following Butrint, continue with a panoramic coach sightseeing tour of Vlora, the ancient Greek settlement of Apollonia – ( founded in 588 BC). This archeological site is one of the most important sites in Albania and in the World, dedicated to the god of Apollo. In order to reveal the beauty of Albania, DT Croatia DMC offers: shore excursions, gala events, meetings and more, provided upon request.